FISK TAKES CONTROL OF THE NARRATIVE! 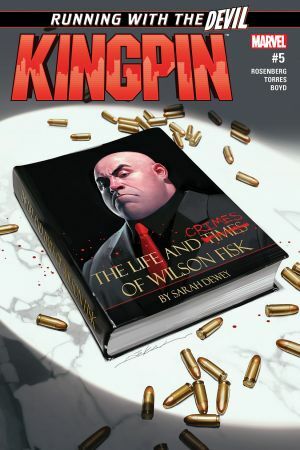 WILSON FISK’s biographer SARAH DEWEY is in over her head...and a gang war is about to erupt in the streets! 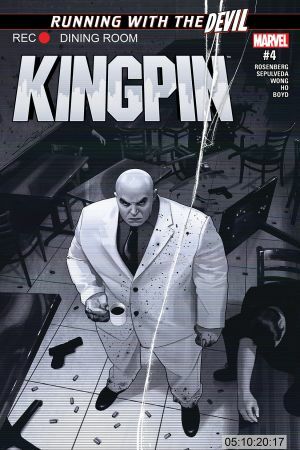 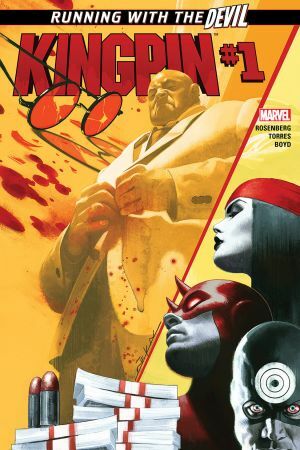 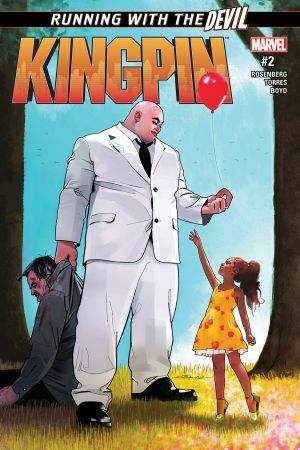 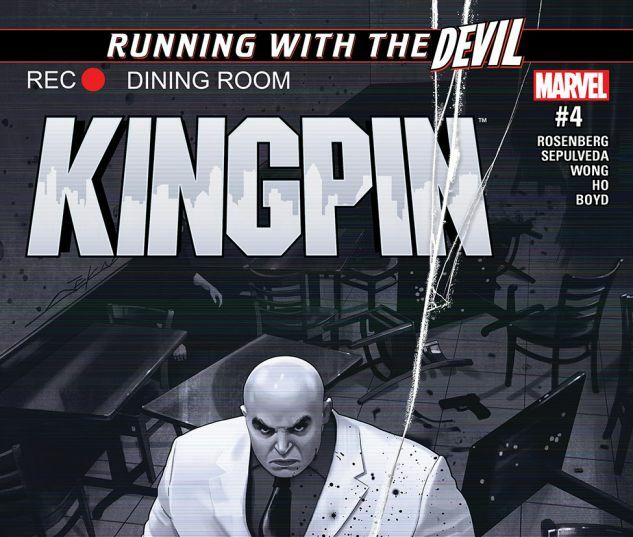 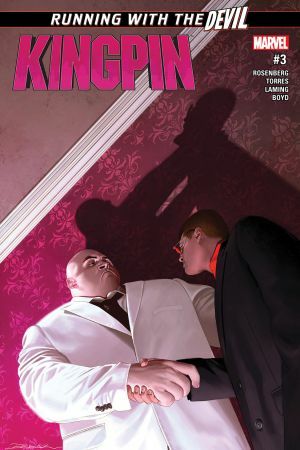 But is Fisk really pulling the strings, or is the KINGPIN as clean as he claims?